Brandbacker sent me this CC Cream to try out in the Natural shade. Protects: SPF 20 protects the skin, while Hydra-Extend technology provides moisture for up to 72 hours. Perfects: Enjoy natural looking coverage while micro-encapsulated pigments perfects and fades spots and acne scaring. 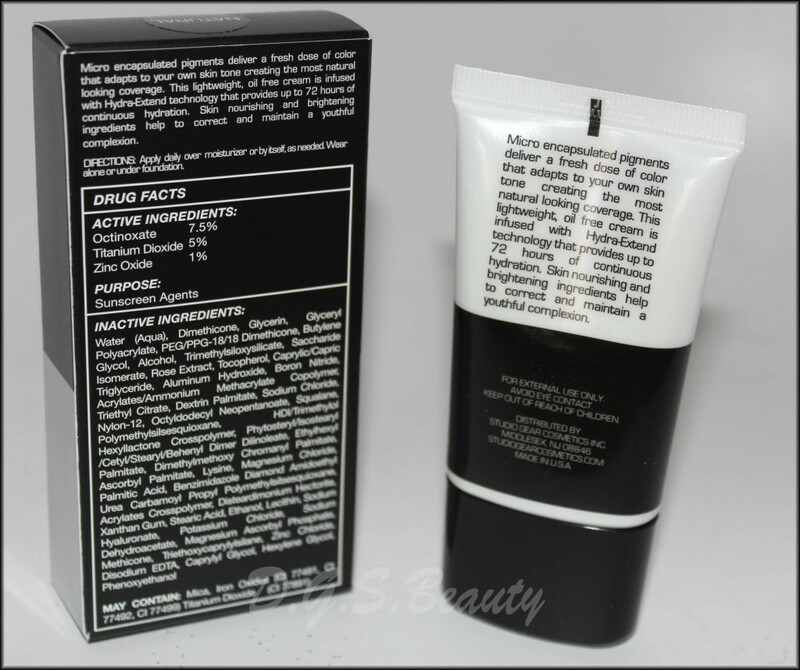 Corrects: Anti-aging and collagen building ingredients help minimize fine lines and wrinkles. Hydrates: Hydra-Extend technology provides up to 72 hours of continuous hydration. Conceals: Micro encapsulated pigments deliver a fresh dose of color that adapts to your own skin tone, creating the most natural looking coverage. Smoothes: Skin nourishing ingredients help to correct and maintain youthful complexion. 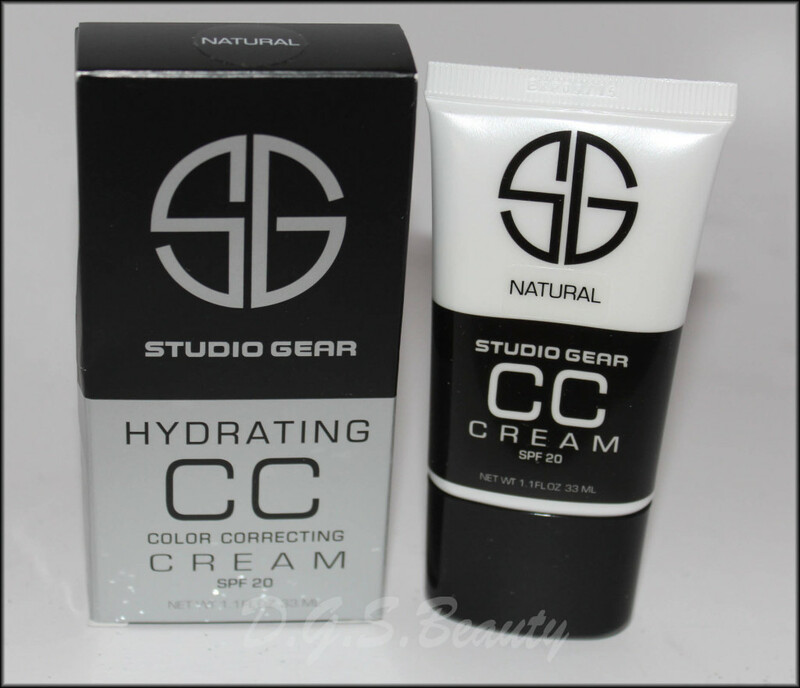 When I first swatched this CC cream, I was shocked when it came out in a grayish shade. Of course, I was relieved when it turned into a natural shade once I began to rub it out. I have never seen anything like that before. It was quite cool actually. 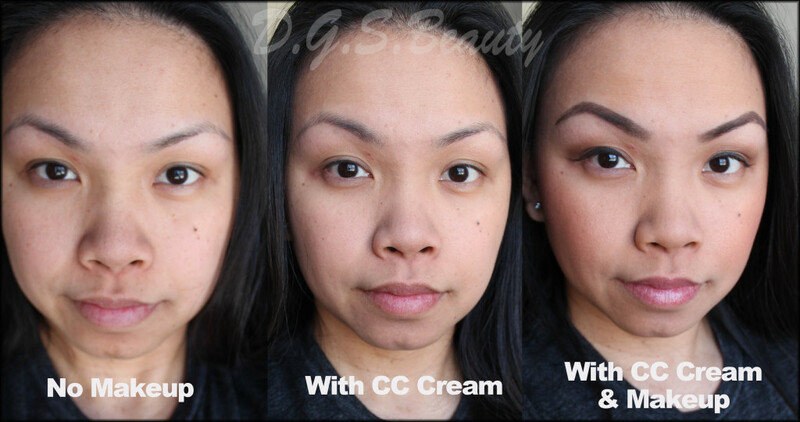 Below I provided a little before and after snapshots of the CC Cream on me. I have tried BB Creams before, but this was my first ever CC Cream so I wasn’t too sure what to expect. I don’t have much blemishes or acne scars so I can’t vouch how well of a coverage it would have provided, but for me it did well. The only thing I needed to add was a bit of concealer under my eyes. Aside from those two things, I really enjoyed this CC Cream. I used my fingers for application, which went on smooth and blended nicely. I loved how light it felt; a pleasant change from my usual heavy foundations. I also quickly noticed how radiant it made my skin look and provided great moisture during these still freezing days in the northeast. In my last picture, all I have on is this CC Cream, face powder, bronzer, blush, eyeshadows, eyeliner, eyebrow gel, and lipstick. My makeup lasted all day long! A plus in my book. I will definitely be using this more. 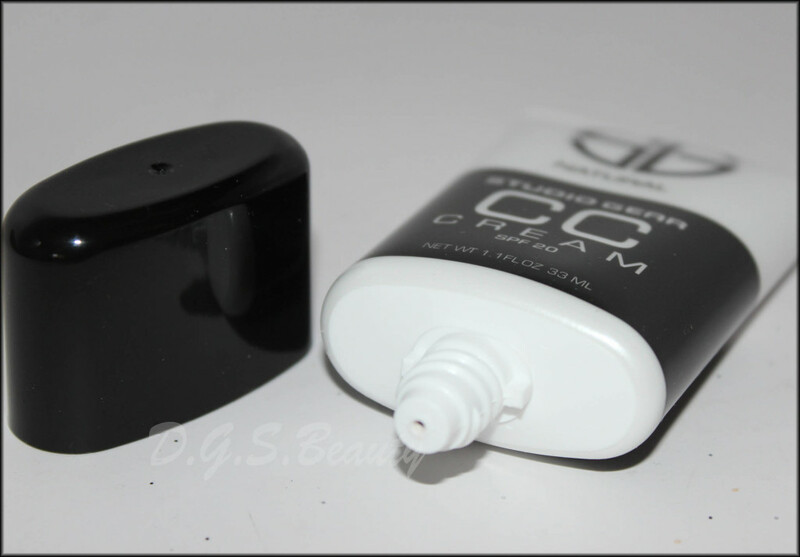 If you would like to try this CC Cream or any other Studio Gear products, you could receive 10% off your order by using this discount code “bloggercc“.